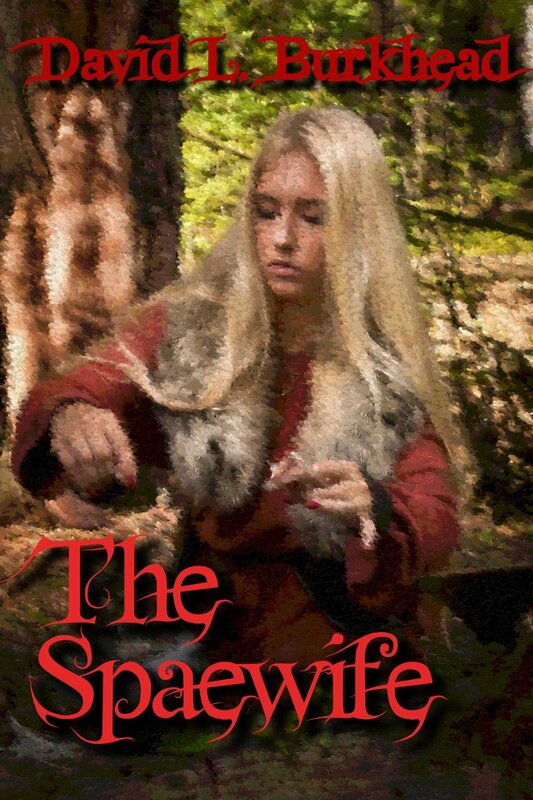 The Spaewife is the story of a woman who can predict the future, and whose children are held hostage so she is forced to use her powers for an evil man. The threat to the children made me feel fear and anger and the desire to see her revenged on the evil man somehow, even though she had predicted he would live a long life. It kept me on the edge of my seat. I wondered what she was going to do with her plot with the elderberry tree. I wondered how it was all going to come out, and whether it would be a happy ending or at least a satisfying one. It was oh-so-satisfying! The cultural and historical details of ancient heathen times are accurate. The turning point in her life is when she has a vision and becomes able to use her power of prophecy for her own ends. It’s a moment that made me shout “yes!” inside, and it was authentic to how the ancient heathens saw fate and the norns. The author has done an excellent job with his research as well as telling a great story. I have only one complaint: It was too short! I would like to read more!